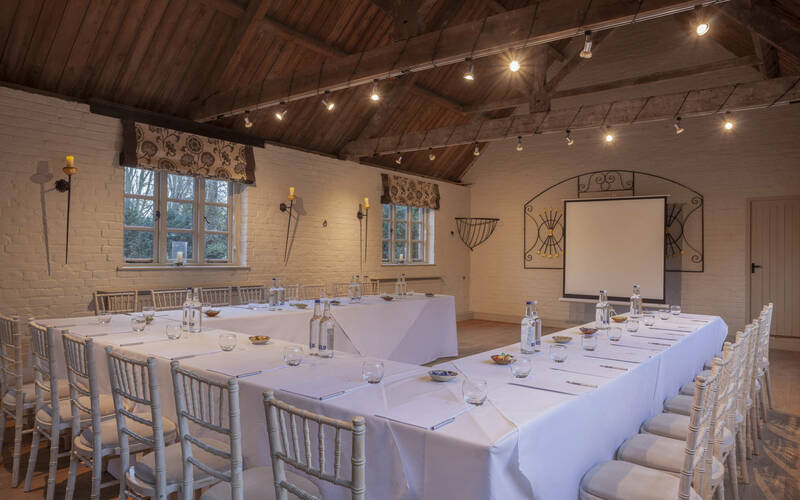 The Five Arrows hotel offers professional meeting spaces with the backdrop of historic architecture and beautiful gardens. Perfect for your conference and meeting needs. 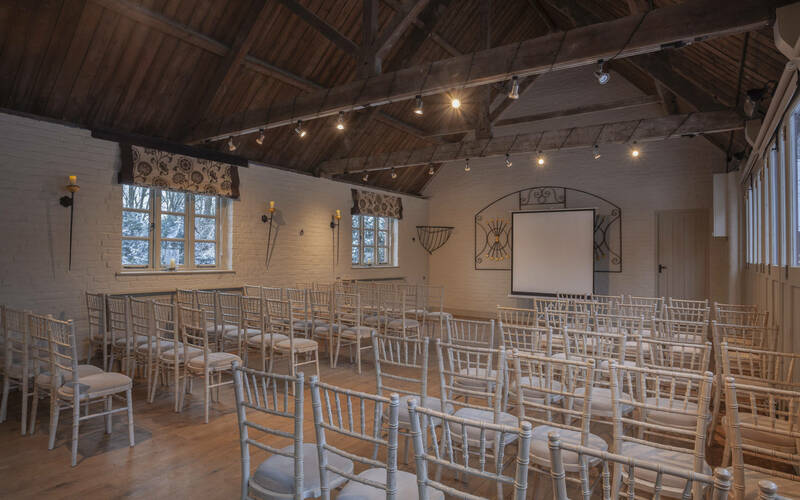 The Old Coach House meeting space can host up to 60 delegates, with access to a courtyard and garden, plenty of natural light and a selection of packages to suit all AV needs. 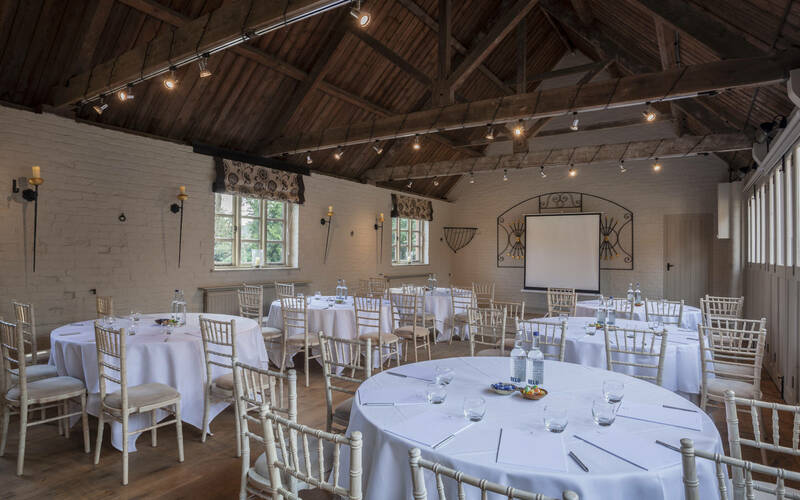 For smaller events, the Rothschild Room at the heart of the hotel can seat up to 12 delegates in a private space. Both spaces offer free WiFi and parking as standard.